Back after 20 years the original line up of the mighty Primus! with an album of songs by Anthony Newley and Leslie Bricusse from the Willie Wonka film. 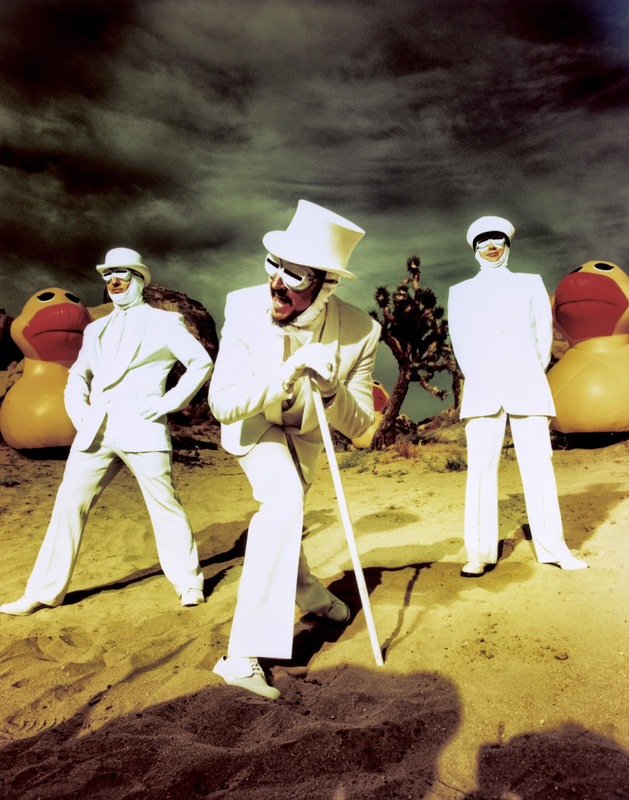 Les Claypool explained: "The idea was to combine the Frog Brigade and Primus, and do this record. "I think like a good portion of the planet, we were all pretty put off by the remake of the 'Willy Wonka' movie - the Tim Burton version. I really wanted to pay homage to a film [1971's 'Willy Wonka & the Chocolate Factory,' starring Gene Wilder] that was very important to me as a kid and very influential to me musically. So that's what we did. And as opposed to just going in and recording the songs and playing them the way they are in the film, we twisted them up a bit…twisted them up a lot." His comment about the Burton version is intresting seeing as the original Wilder film was disowned by Dahl who felt that they had messed with his script too much and i have heard that he felt the music was a bit "Too much" at times, leaving the family to work with Burton on putting right many of the wrongs from the original. Also it has to be said that the music that Primus have produced here would be better suited to the Burton version. 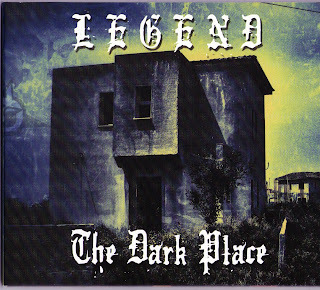 But enough of these words and it doesn't matter anyway, i like both versions and this album is brilliant. The second the music starts you know you are listening to Primus, the bass, the werid music structure and sounds, when we get to 'Candy Man' oh come on we all know the words which makes for singing along quite easy, except the music is far from upbeat, happy and is far from straight forward, again its the weird rhythms and strange sounds, use of instruments, then comes Claypool's vocals, odd, almost sinister, the vibe here is more clive barkers candyman rather than a nice shop keeper! 'Cheer Up Charlie' has a clockwork beat that is so un-nerving that even the melodic vocals cannot make you want to cheer anybody up, its dark and depressing, i think Dahl would have loved it. Some pretty strange slide guitar keeps 'Golden Ticket' bouncing along, the bassline is hypnotic and the vocals are quite vaudervillian in delivery. After a five second keyboard tune we come to the awesome, weird, disturbing and nightmare inducing 'Pure Imagination', what can i say, it has that clockwork beat again and the vocal follows the bass in perfect harmony. The first "Oompa" piece comes next, they all sound the same just with differnt lyrics, all good and keep the humor with the vocalisation. 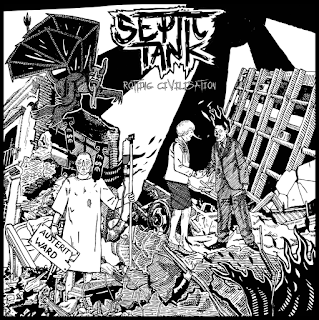 'Semi-Wonderous Boat Ride' is a very psychedelic, avant-garde piece, great vocal effects over weird sounds. Slightly country meets rock n roll guitar riff runs throughout 'I Want It Now' and some nice keyboard thrown into the mix. 'Wonkmobile' is another avant-garde aural nightmare mainly created with vocals and vocal effects over a simple thwack of a cymbal. Finally we end with some more psychedlic rock plus obligatory weirdness. 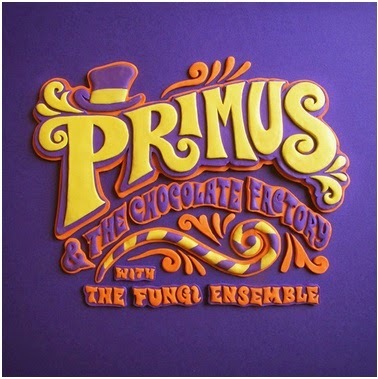 That Primus are still a force when it comes to making intresting, original and entertaining music in an age where almost every band just release the same old stuff with that 'Its just enough' attitude, its nice to know that some do care about what they release. 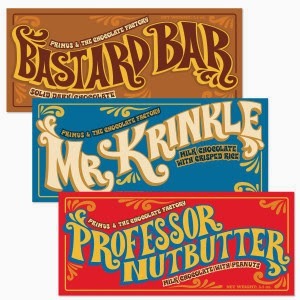 Oh and if you see them live, they are selling Primus Chocolate bars!! !